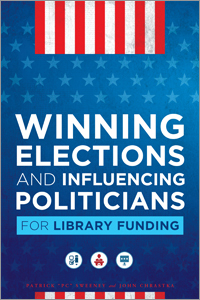 Emerging Leaders Running for Office! 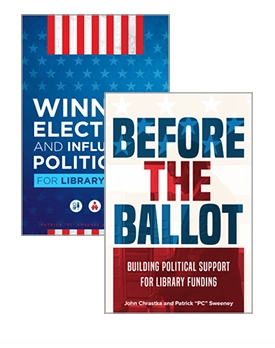 If you were a past or current EL you can support your fellow Emerging Leaders by voting for them in the 2011 ALA Elections! I’d link all of their info but it looks like you can’t get to it unless you have logged in to the ALA site for voting.